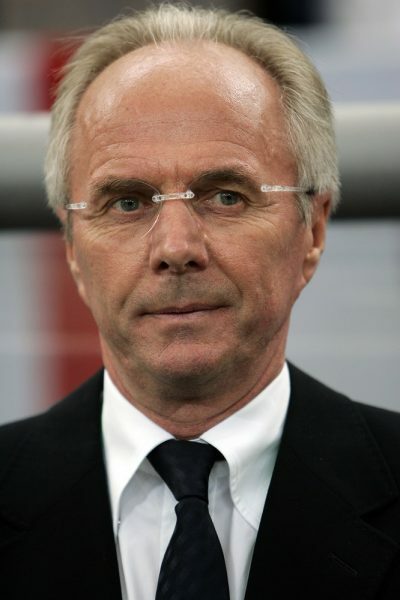 Sven-Göran Eriksson is a Swedish football manager and player. He has coached football clubs in Sweden, Portugal, Italy, and England, as well the national teams of England, Mexico, Philippines, and Ivory Coast. He is the son of Ella and Sven Eriksson. He has two children with his former wife Ann-Christine Pettersson. Tip: His birth record (1948, which is his birth year, is the latest year available for public inspection due to GDPR) can be found at the Riksarkivet website. Did you find his birth record? I had a quick look but I’ve been too busy to make an accurate search. Thank you anyway, Manila.